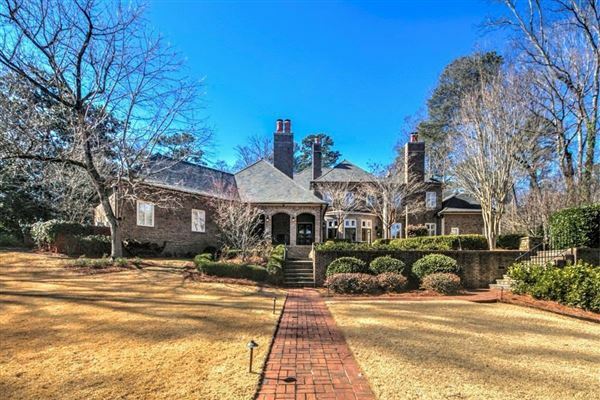 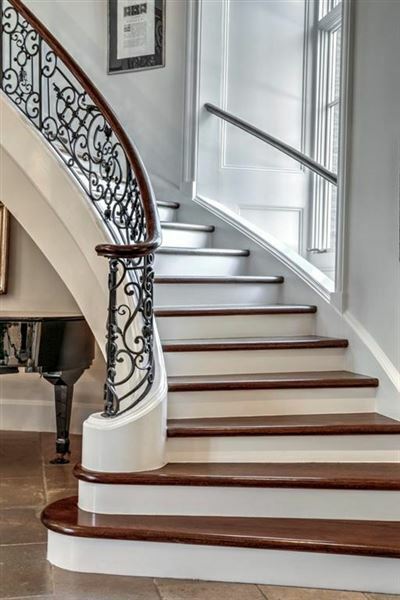 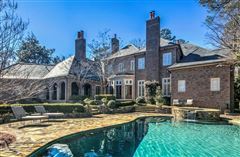 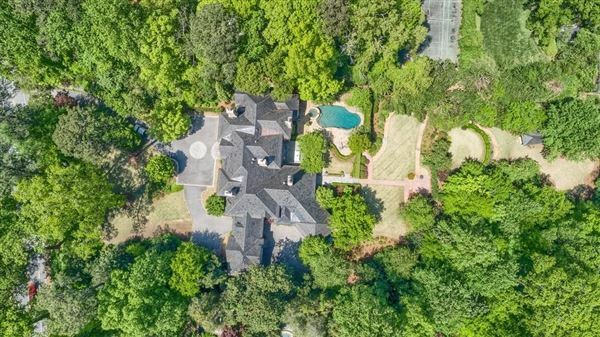 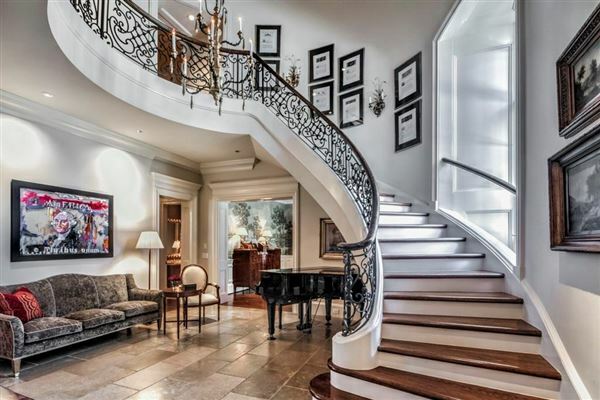 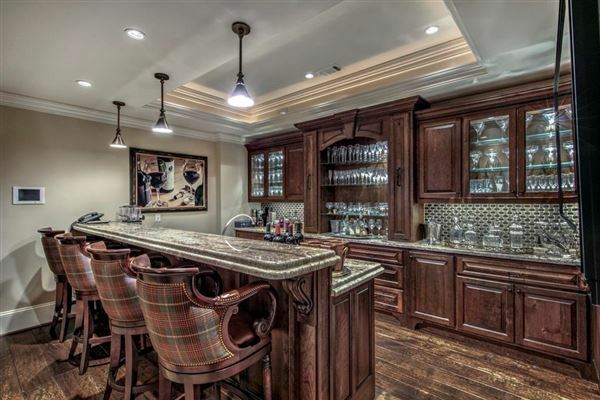 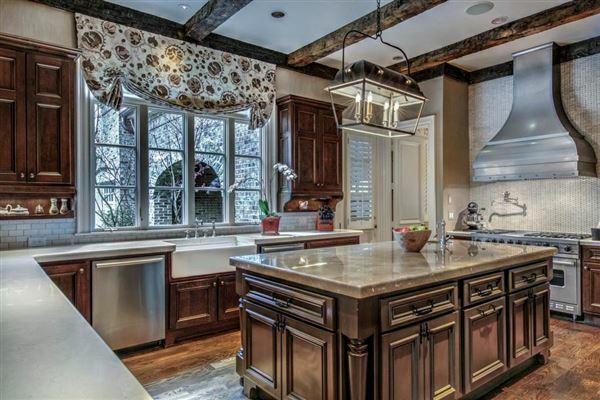 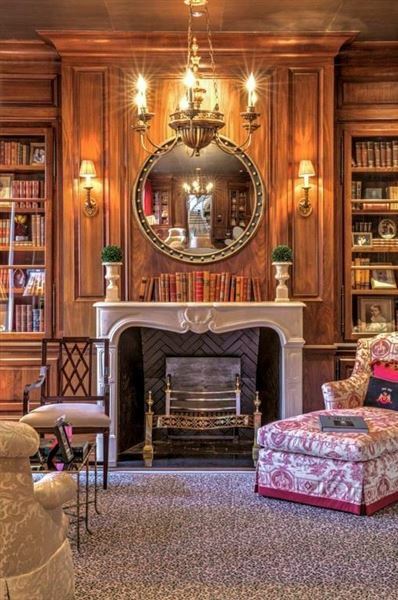 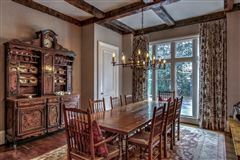 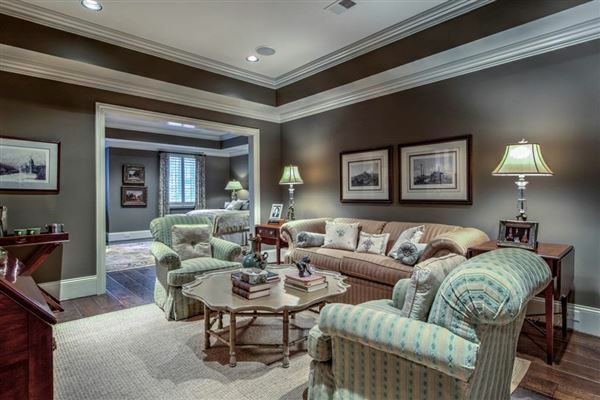 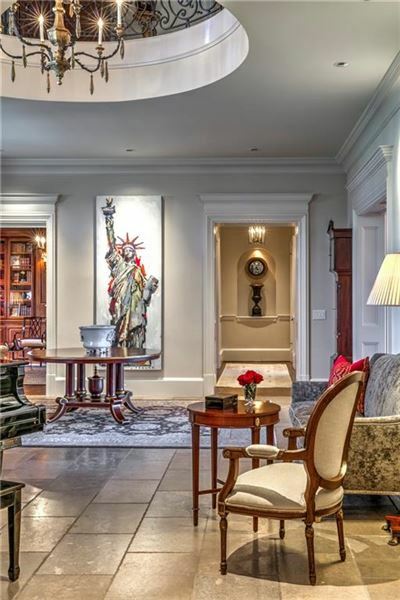 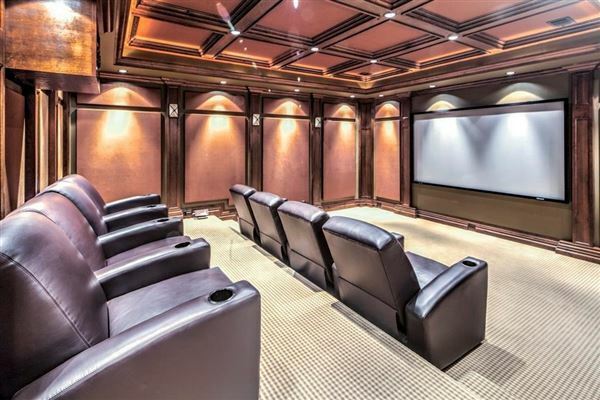 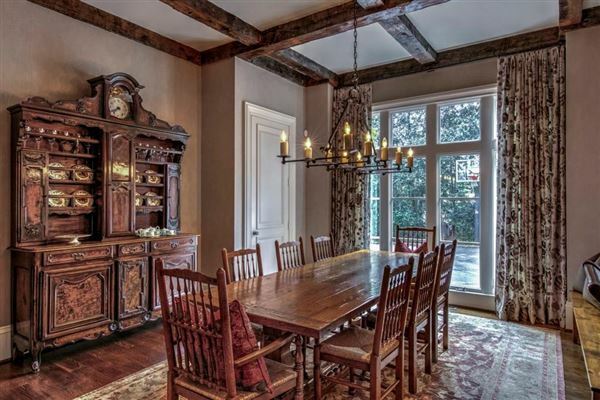 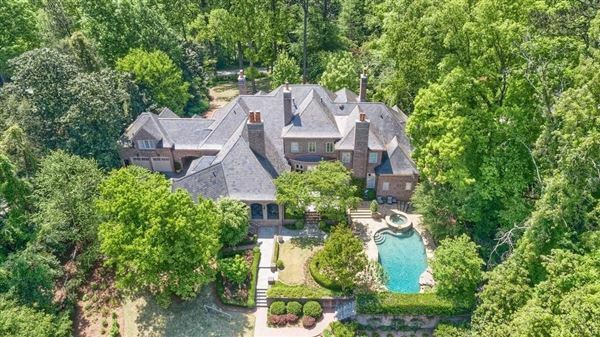 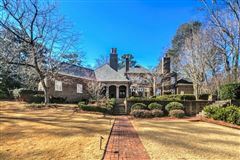 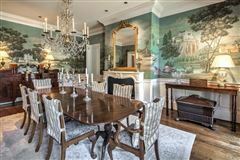 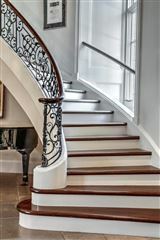 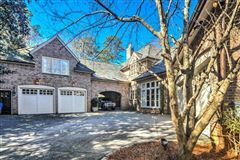 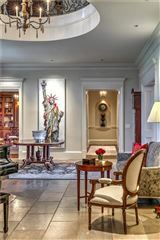 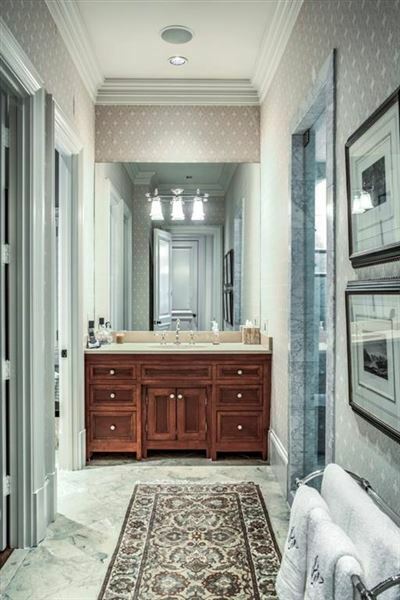 Exquisite gated/fenced estate located in Buckhead/Peachtree Heights on 3+ private acres. 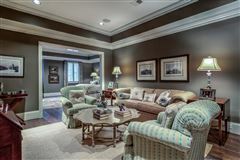 11-12 ft ceilings with large windows and tremendous natural light. 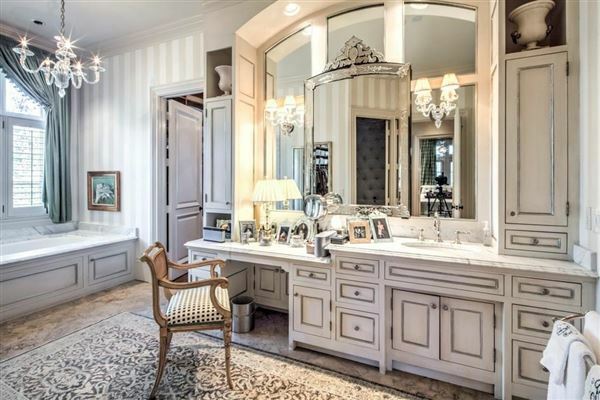 Master on main with his and her bathrooms. 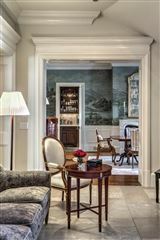 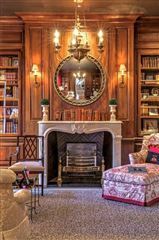 Gorgeous study on main and lower level. 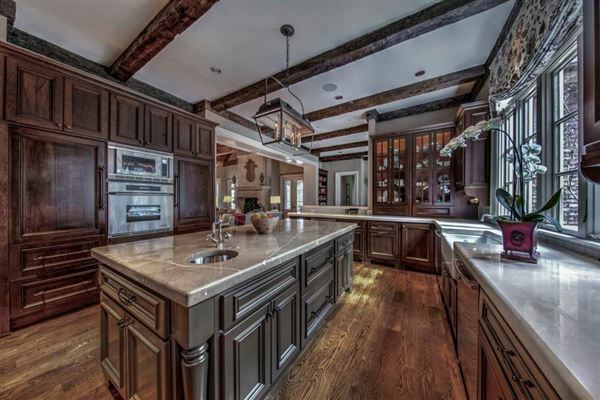 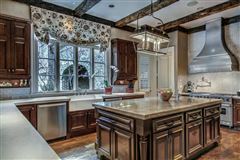 Fabulous kitchen/breakfast/family room. Covered porch with fire place. 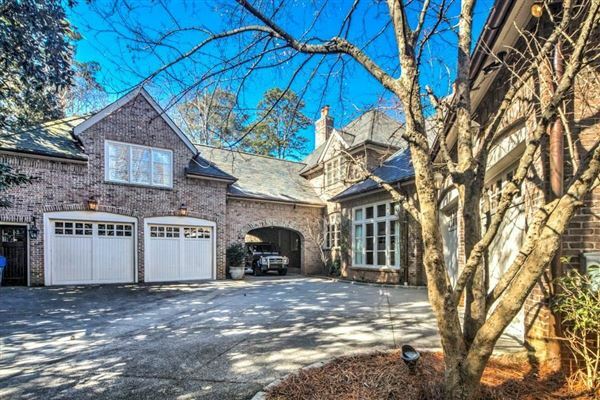 Four car garage plus 1 covered parking spot. 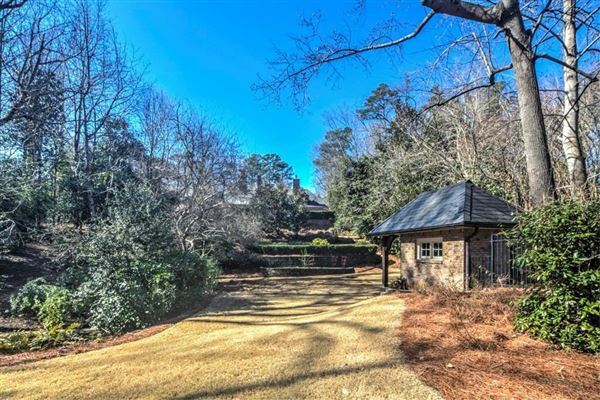 Walkout pool area with wonderful yard for children with playhouse. 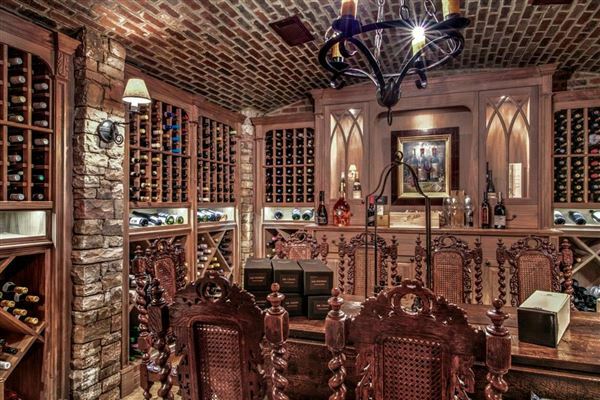 Phenomenal wine cellar. Theatre and exercise room. 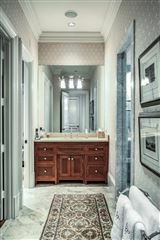 Guest suite with kitchen on lower level. 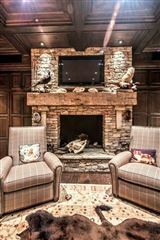 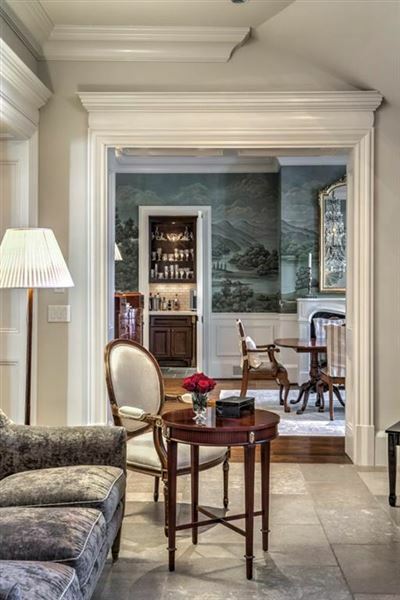 Two laundry rooms, seven fireplaces and an elevator.